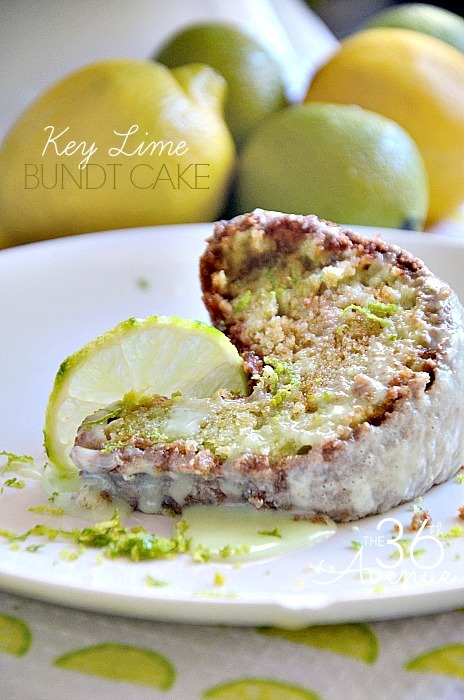 Today I’m sharing our Key Lime Bundt Cake Recipe. This is a very easy cake recipe using fresh limes, yogurt, and a bunch of other yummy ingredients. This bundt cake is simply delicious and for sure a family favorite. It is so pretty and it tastes amazing. I can’t wait for you to try it! My sister is an extraordinary baker and while I was putting this recipe together I couldn’t help but remember the times that she made her lemon cake for us when we were young. It is crazy how fast time goes by and the fact that I am now the one behind the apron baking and bringing the taste and smell of homemade baked goods into our kitchen. I hope you enjoy this recipe as much as we do! 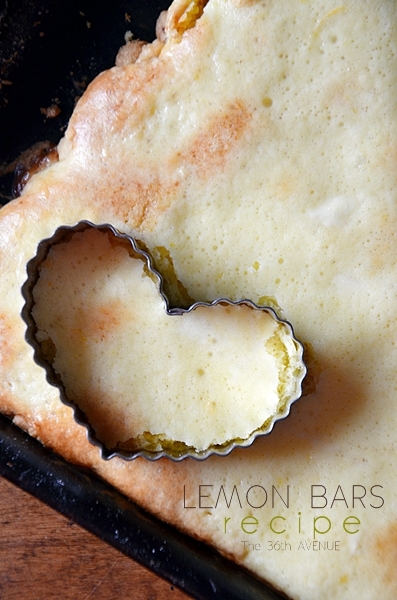 Grease and flour bunt pan. In a large bowl, beat butter until fluffy. Slowly beat in sugar. Add lime juice and zest; mix well. Fold in dry ingredients into egg and butter mixture. Mix just until blended. Add in the yogurt last and mix again. 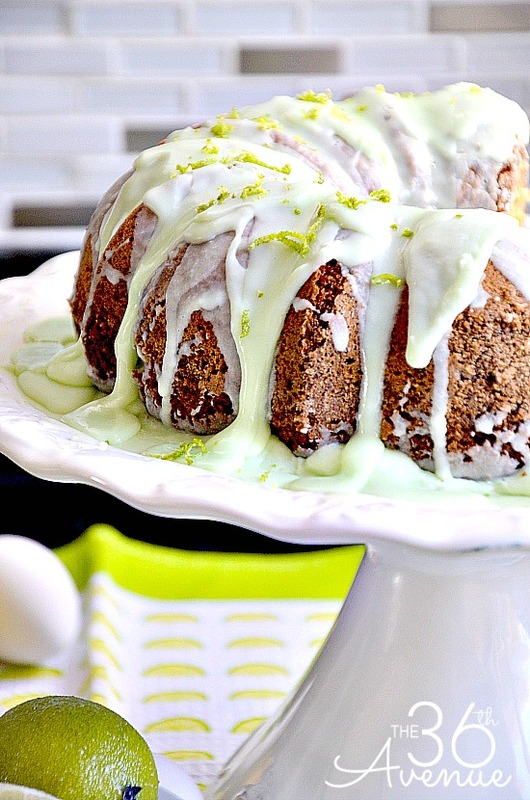 Remove cake from pan and while warm top with Lime Frosting. I like to soften the frosting in the microwave. Open it and warm up for 15 seconds before you top the cake. We have more yumminess from where this cake came from! 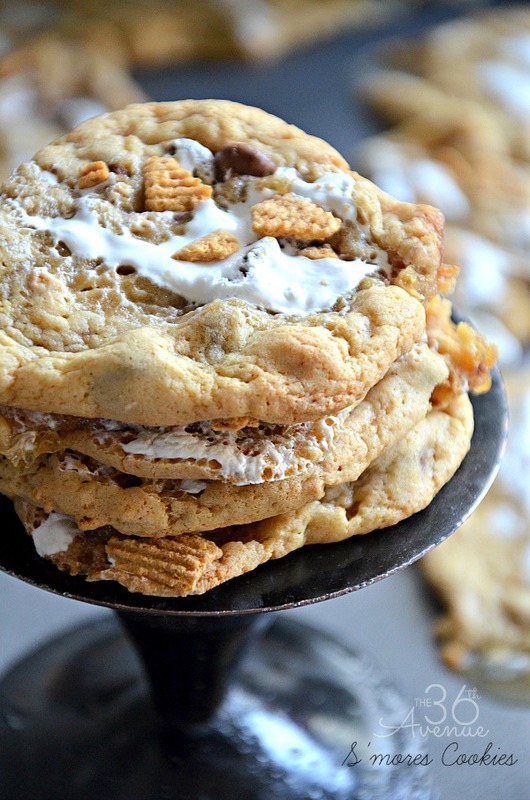 Very easy to make and super good! Thank you for visiting with me today my friends! 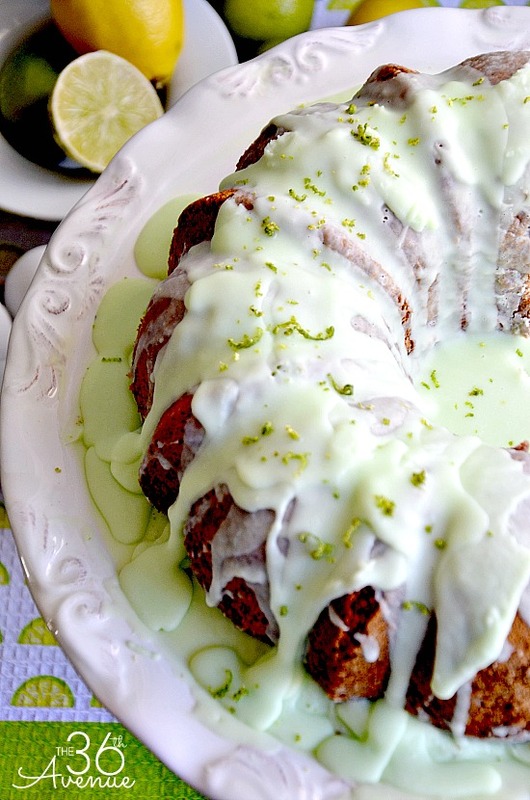 What is your key lime frosting recipe? Thanks! 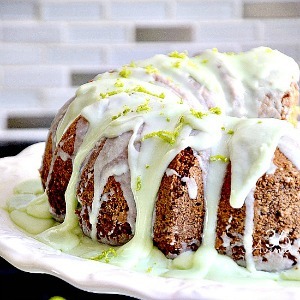 I am going to try the key lime bundt cake. Am I correct in the assumptions that it is NOT a full 3 cups of flour, but only fill the used yogurt cup up 3x? I just wanted to double check before making. It seems as though this wouldn’t be enough flour or sugar. I can’t wait to try, but I think I will have to come up with my own frosting. No one sells the key lime frosting around here. Looks delicious! That’s right… Use the yogurt cup up 3x. It is super yummy! I first began to love limes when I had them in my rum & cokes. Yum – in fact, I don’t mind when others give me their limes too. In 1982, I visited friends and family in Florida, and was taken to the Brown Derby and for dessert I had my first key lime pie. 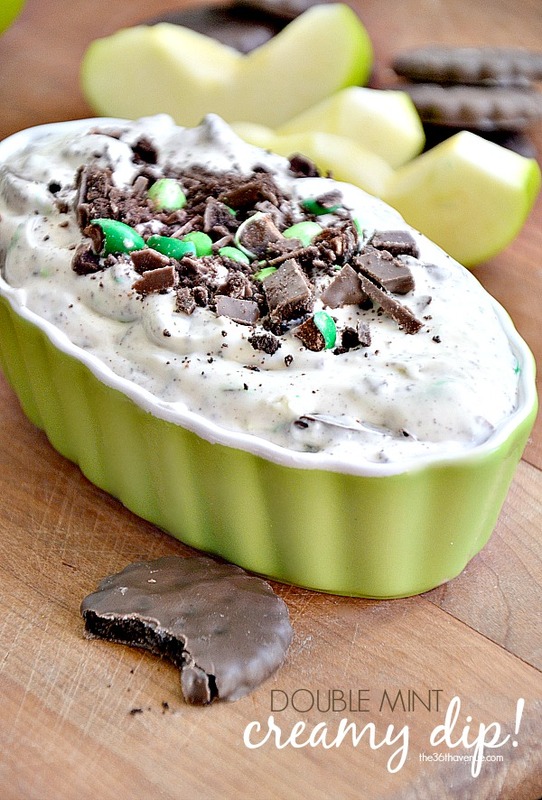 This is now my ultimate favorite dessert even over chocolate cake! I am eager to try this recipe. Thank you! My family loves the taste of key limes. I’ve made a few key lime pies at home, but haven’t loved them as much as the one at our local restaurant. Your bundt cake looks delicious. I’ll have to give it a try. I tend to shy away from using bundt cake pans because I’m always afraid the cake won’t come out of the pan. Any tried and true tricks for getting them out of the pan without sticking? Thank you so much Jamielyn! Thank you for pinning Crystal… You are the best! Wow! Everything looks wonderful and delicious! Ohhhh! That looks and sounds so good. 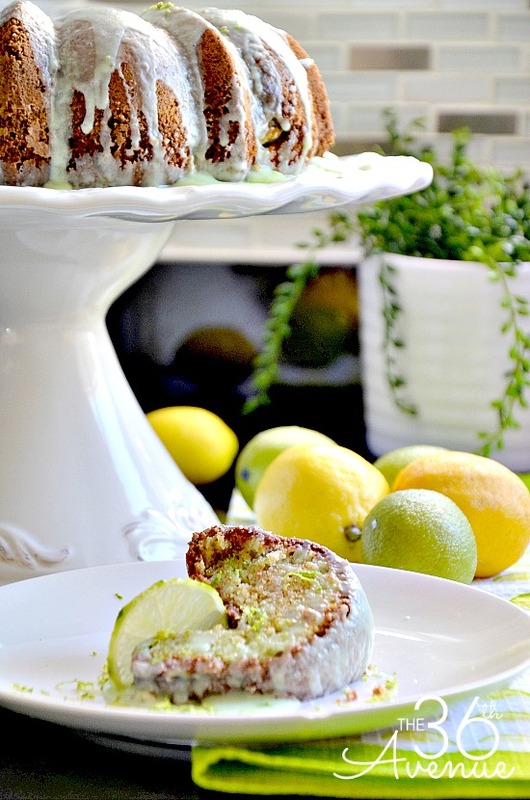 I love key lime. Let’s just say I had a little too much of it yesterday… So yummy!